Thoughts … The individual stories of each of the six artists, Baselitz, Lupertz, Palermo, Penck, Polke and Richter, intrigued me more than the art itself. The text panels shine a light on the context their generation grow up in. All share a collective guilt about the recent past and all migrate west from their native East Germany to establish their careers. 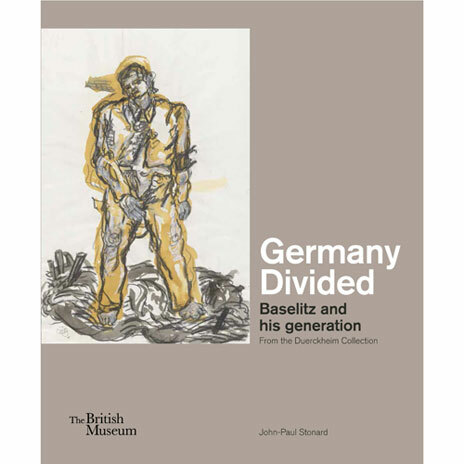 Undoubtedly, Baselitz is the star of the show. His upside-down farm animals and a lifeless eagle painted in the colours of the German flag evoke a sense of quiet despair and helplessness.